We have to eat daily. It is part of life. And if you have kids, they want to eat ALL THE TIME! Nod, if you understand. Smile, be thankful for all those hungry mouths to feed. Tackling the grocery budget can seem to be an overwhelming prospect. 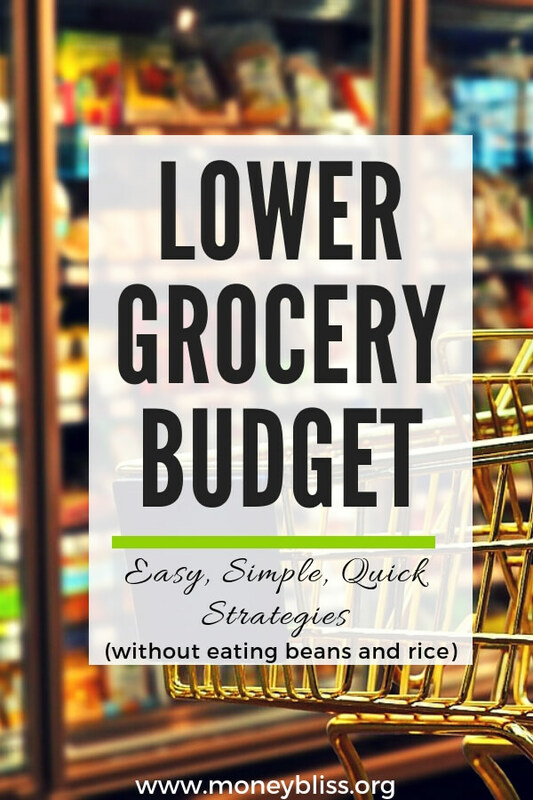 Is it possible to lower the grocery budget? Yes! 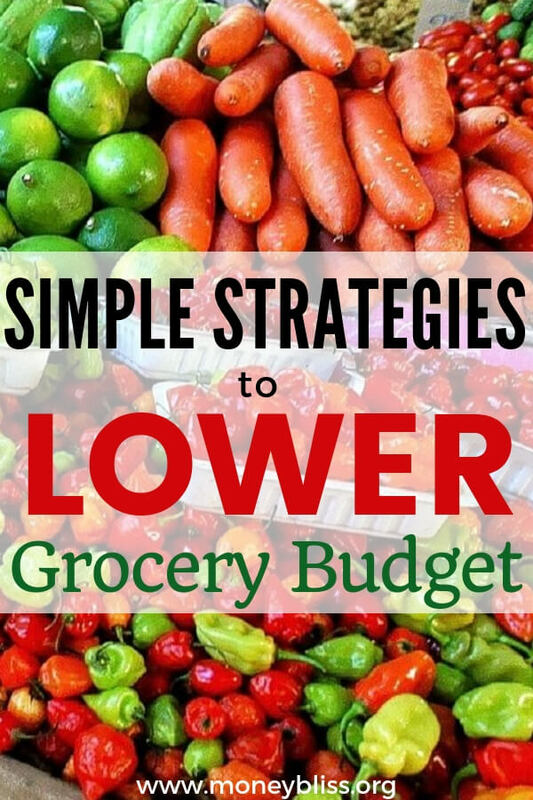 The grocery budget can be simple to manage with these simple and easy strategies. Each and every day a ton of food is thrown out – 25%! That is a ton of food! Would you willingly throw $50 in the trash each time you take it out? I am guessing the answer is a loud NO! That is what happens each and every day in our homes. 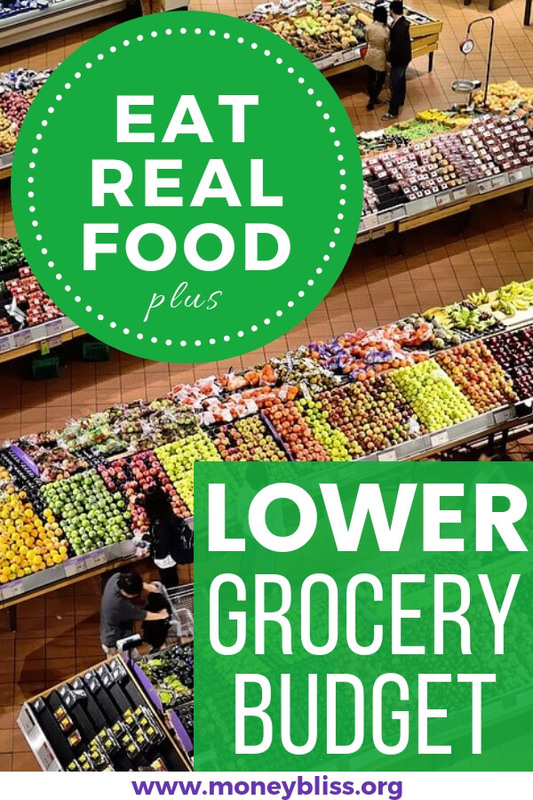 The easiest step to lower your grocery bill is to eat everything you buy. Eliminate food waste and stop throwing out that $50 each time the trash is taken out. Two of the simplest ways to avoid food waste is the dump stew crockpot recipe – throw everything in that needs to be ate before going bad and green smoothies to use up anything remaining. First, if you don't have a budget, then learn how to make a budget. The USDA Food Plans tell us the cost of food individuals, couples and families should spend each month. My first reaction when I look at those number is that is a HUGE range!! Everyone's grocery budget is different. Specialty diets and allergies weighs heavily into your decision on a grocery budget. After taking all of the above into consideration, decide what works for you and your family. Everyone's grocery budget is different. Just decide on a budget and stick to it. Also, here are 53 items you should NEVER buy at the grocery store. That is money thrown out! Remember #1 – Eliminate Food Waste…and coming next #3 – what are the good grocery store prices? Learn what is a good buy and what purchase will hurt your grocery bill. This simple tactics can shave 50% off your grocery budget each and every month. To make it easier, grab our guide to grocery stock up prices. Here is a classic example: Buying strawberries in winter months is crazy expensive! One package runs $3.99. During peak season for strawberries, you can pick them up for $1.00. That is a 75% savings! 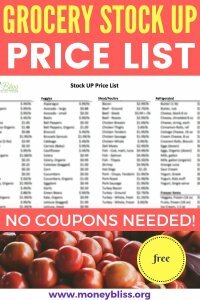 When using the grocery stock up price list, you need to prioritize your list to what is on sale. 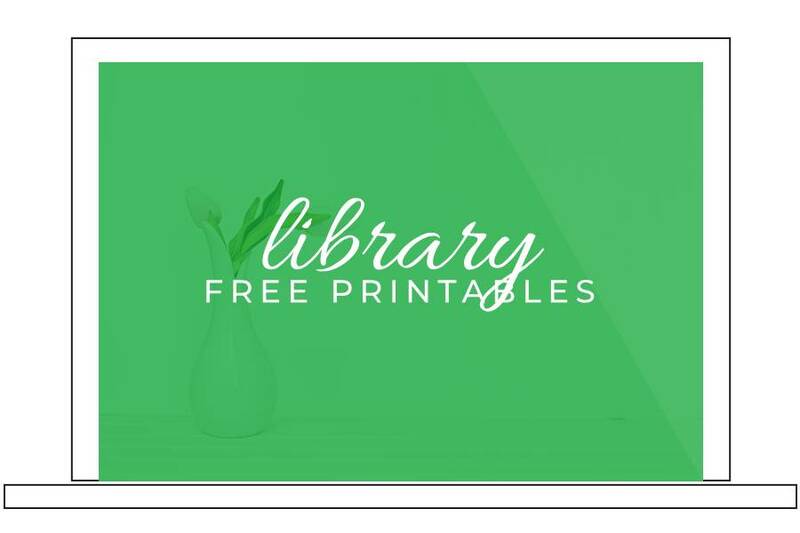 Thus saving hundreds of dollars each month! Now, how can you plan to eat everything you buy? Bonus Tip: Plan to buy 3-4 months of non-perishable goods when those items hit the stock up price. Another money saving grocery tip! Sit down and plan it! It will save you hundreds each month. Look at the ads. Plan your meals around seasonal produce. Remember #1 – Eliminate Food Waste. It is important to know what is in your freezer, fridge, and pantry. Start using what you have already purchased! Go here to learn how to meal plan in detail with our meal planning 101 guide. For a week in October, my 6 day dinner meal plan cost is $46.75. That will be enough dinner for 4 (2 adults, 6 year old, and 4 year old) plus lunches for myself and my hubby. That is an average week in our house. I just don't add it up to the penny each week. If you don't know where to start, check out these meal plan subscriptions. Sometimes the small fee is worth saving more money on groceries. Remember #3 – Know what to spend on groceries. Use this stock up sheet as a guide. Buy your fruits and vegetables in season. For example, berries in the middle of a Colorado winter is going to cost $3.99 a package so, plan on buying organic apples for 99 cents a pound. Stick to your grocery budget (or I like to say my “Cents Plan“). Take advantage of your store sales. This is why I love the stock up grocery list. I know what is priced high and what is a good deal. Personally, I love the produce and meat at Sprouts. Shop the outside of the store. Ignore the aisles as much as possible. First, plan your list (and don't be tempted). Next, stick to your list. Then, you stay within in your grocery budget. 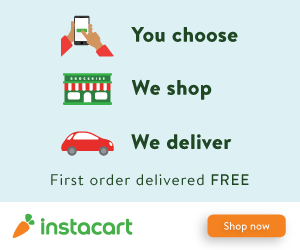 All great ways to get fresh groceries delivered. Hello, free money! I have earned over $1,300 in 4 years! Free money! 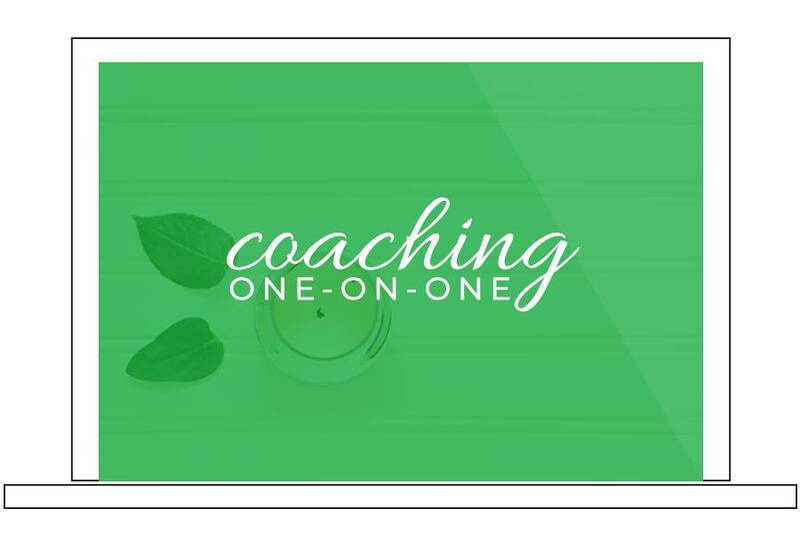 • Checkout 51 – Plus get a $5 for signing up! • Fetch Rewards – Enter my referral code, N7KVX, during signup and you'll get 2,000 Fetch Points ($2.00 in points!) when you complete one receipt. This one seems so incredibly obvious. However, we tend to shop on the same day each week. Methodical regardless of whether or not we need groceries. Try to stretch out your trips by a couple of days. Doing this each month, will cut out one grocery shopping trip! That is typically a savings of $100-200. Super easy to lower your grocery bill. If you are out of one item, challenge yourself to find something else to substitute. 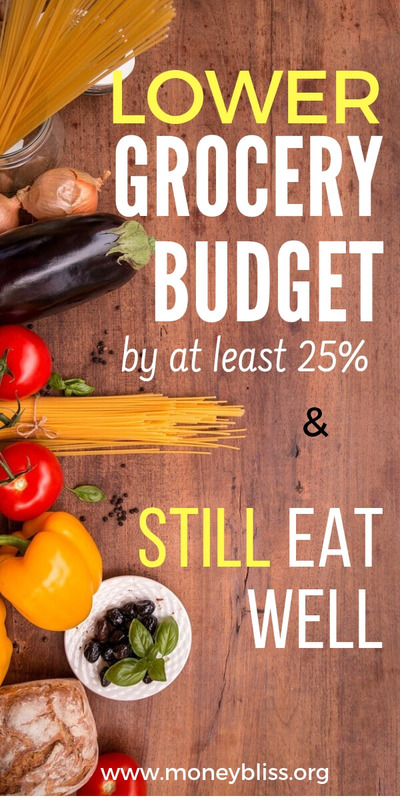 Shopping less will greatly improve your grocery budget. With a little extra effort, it is easy to shave 20-50% off your current grocery bill. 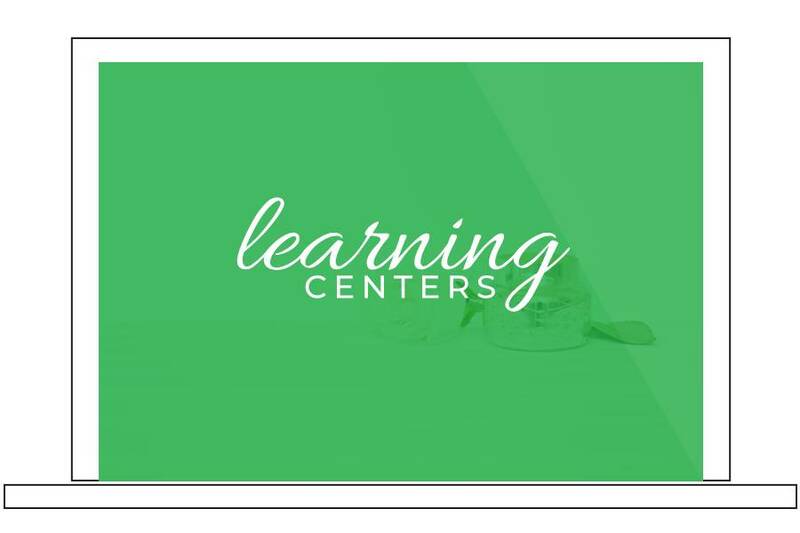 You have to eliminate food waste, stick to your grocery budget, know your stock up price, plan your meals, plan your grocery trip, use cash back apps, and shop less often..
Get creative with your recipes. If you have little ones, keep introducing them food over and over. Yes, my kids have their favorite foods, but I am not going to break my bank to buy them off season. They can choose something else and find a new favorite food! Make sure to grab a copy of the Grocery Stock Up Price List! Just for reference, this list does not include the use of coupons. For the full USDA Food Plan report, click here. It is updated monthly, so my numbers above may vary slightly. Previous Post: « Debt Snowball vs. Debt Avalanche – Which Method is Best?